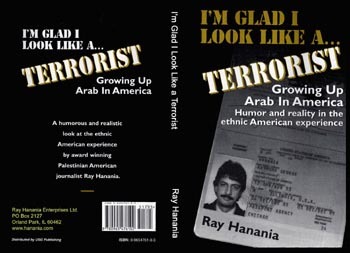 Ray Hanania is a name that resonates across the American Arab community. He was one of the first in the community to jump in the deep waters of professional journalism and communications, serving as the award winning City Hall reporter in Chicago for the Daily Southtown and Sun-Times beginning in 1976. Although many of his relatives are doctors, lawyers and engineers, Hanania chose journalism, a choice he says he sometimes regrets but a choice he says that so many American Arabs need to make if they want to help strengthen the community interests. 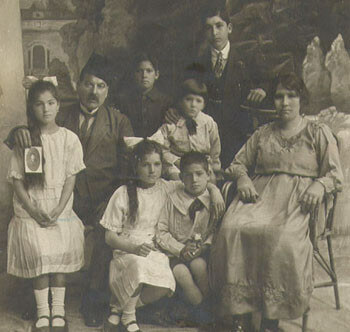 Based in a suburb of Chicago, Hanania’s family includes refugees from the 1948 Palestine war. 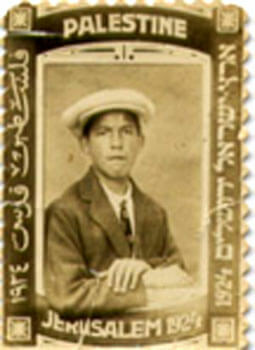 His father immigrated to Chicago to join his brother in 1926 from his home in Jerusalem, right after another brother, Yusef, drowned at the Jerusalem Quarry. Hanania says his father wanted to escape the growing animosity and bitter conflict that was beginning back then but that has dominated Palestinian life ever since. “My dad was employed at the Jerusalem Post Office and his older brother Moses had already settled in Chicago. He was content but that year, his brother, Yusef, drowned at the Jerusalem Quarry,” Hanania recalled his father explaining. 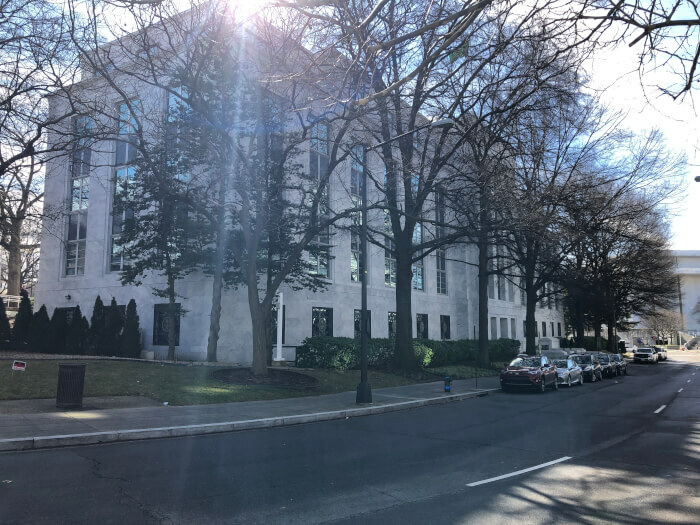 Hanania said that the tragedy impacted his father and may account for his father’s decision to raise his children to speak English as a first language. 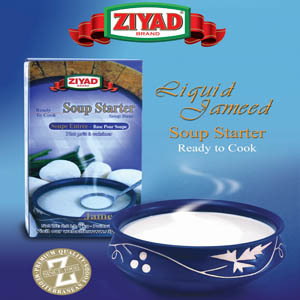 “You know it is a cultural thing among Arabs. 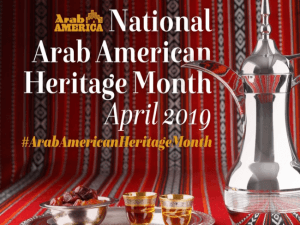 The Arabic language is so important that so many Palestinians who get married in the United States return to the Bilad with their children to ensure that they learn how to speak Arabic fluently,” Hanania observed. Hanania explained that his father saw that the more you appeared to be “foreign” or “different,” the greater the discrimination. 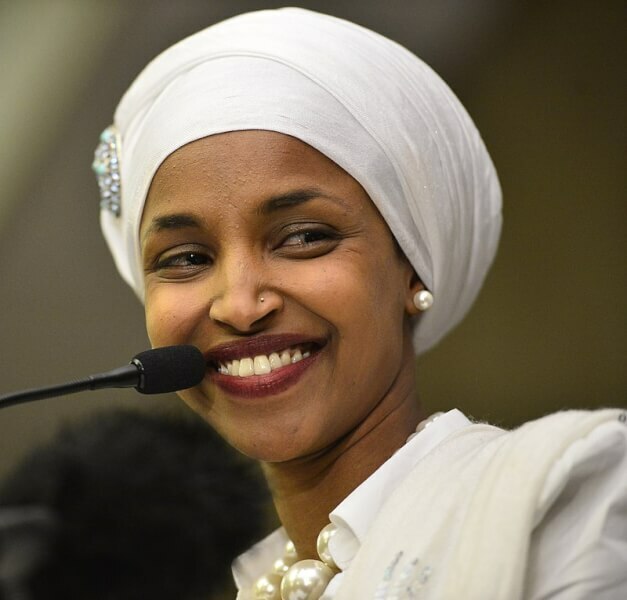 “My dad wanted the best for his children and he knew you can only succeed in this country if you are not victimized or held back by racism and discrimination. 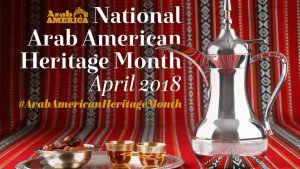 We were American and we had the right to be recognized and treated as Americans who happened to have a love for their own Arab cultural heritage,” Hanania said. Hanania said his parents had wanted him to be a doctor like a cousin who lived in Jordan, Daoud Hanania, and other relatives here in the United States. And he would have become a doctor but the Vietnam War and the Arab-Israeli October War both got in the way. “I was studying pre-Med courses at Northern Illinois University in the early 1970s when my draft number came up and I ended up leaving school to serve in the United States military,” Hanania recalled. He was assigned to medical and dental training and worked at a medical center for two years at an F-111 Air Force Training base in Mountain Home Idaho. 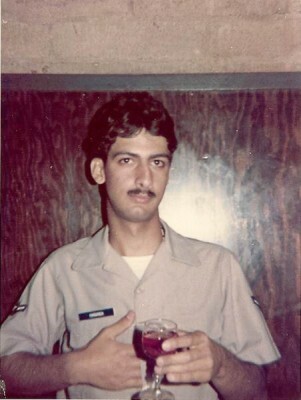 During his service and on the Military base, Hanania said he happened to watch a debate on national television between an Arab and an Israeli over the 1973 October War. “It struck me right away what the problem was, not just in the debate but in America in general. The Israeli did such a phenomenal job telling his story. He did it in perfect English, without an accent. He looked, dressed and sounded like an American while the Arab had a heavy accent, was angry and spoke broken English,” Hanania remembered. Hanania said he learned his first lesson in American life and communications, one that would define the remainder of his life. “Perception is reality in America. It’s not what you say but how you say it. It’s not about truth or justice but rather about who can better identify with Americans, who are very superficial and uneducated about the facts of the Middle East conflict. If they like you, they are more likely to listen to you. The stranger you appear to them or the more different you are to them, the less they believe you,” Hanania observed. Hanania said he had a little experience in writing and journalism from when he was in high school. “I was flunking English and my English teacher brilliantly asked me what I liked to do and I said I loved to play guitar. I was an exceptional guitarist and played with several American bands in Chicago as a teenager,” Hanania recalled. Reavis High school today in Burbank Illinois has one of the largest American Arab populations today but in 1970, he was only on of two Arab students in a class of more than 4,500 students. “I remember the headline I wrote on that story. It was called ‘Discrimination in Israel: Policy, Practice and Reality.’ A lot of people reacted positively to the story saying they had never had the discriminatory polices of Israel explained to them so clearly. 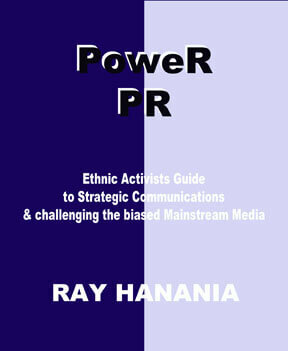 Many Americans were calling and asking for copies to distribute to their churches and organizations,” Hanania said. “I remember stores where the owners knew my family for years telling me they had received complaints from the FBI and that they had removed my newspaper fearing intimidation,” Hanania said. 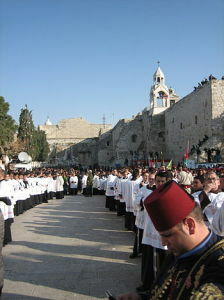 Hanania said he started to write letters advocating an Arab perspective to the local newspaper, the Southtown, the first that the newspaper editor said he had ever received from member of the Arab community. “Every week, the newspaper had a column from someone bashing Arabs and bashing the Palestinians. It wasn’t just the Southtown, the local community newspaper. 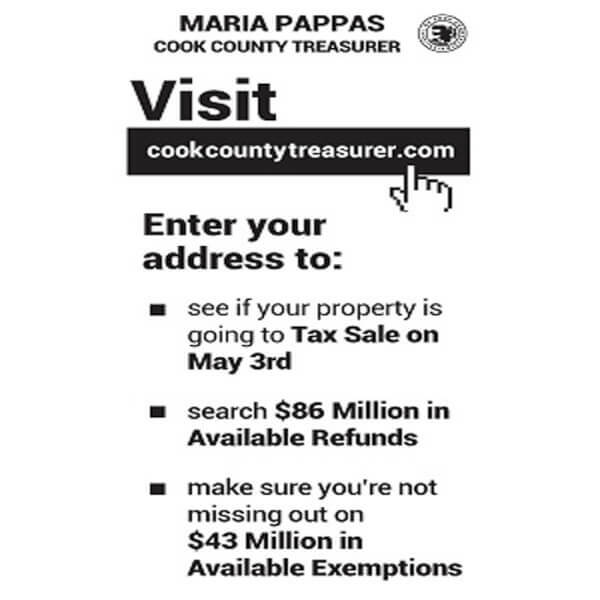 It was in the Tribune and the Sun-Times, too, the major daily newspapers. Americans were being fed lies and we, the Arab community, were not countering it effectively at all. We were just screaming and we were just angry. We were emotional and doing nothing,” Hanania said, adding he also published letters in Time Magazine, Newsweek and other national publications. Hanania quickly became the newspaper’s star reporter and eventually their primary columnist. 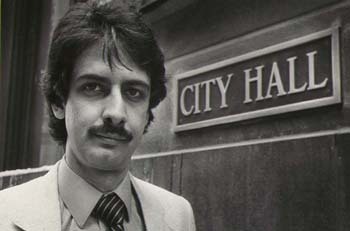 He covered Chicago City Hall beginning in 1977. 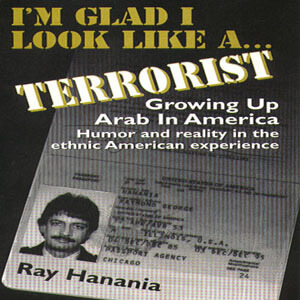 Hanania said he often wrote about Chicago politics, but occasionally would publish a column on the Middle East. 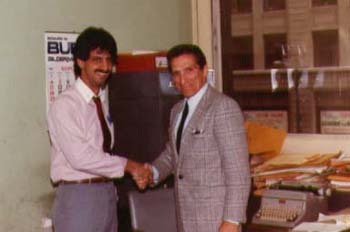 In 1985, Hanania was hired by the Chicago Sun-Times, which was a far more powerful and important newspaper back then, than it is today. He was assigned as a political writer to a daily Column called Page 10, and later returned to City Hall where he worked with the legendary political reporter Harry Golden Jr.
“Harry was my mentor. I think it is so important to recognize that stereotypes against Jews are as bad as any form of racism. Holocaust revisionism is ugly and hateful. In my life, so many Jews have been very helpful and they have been very fair, objective and honest. But they can’t fight our fight for us. 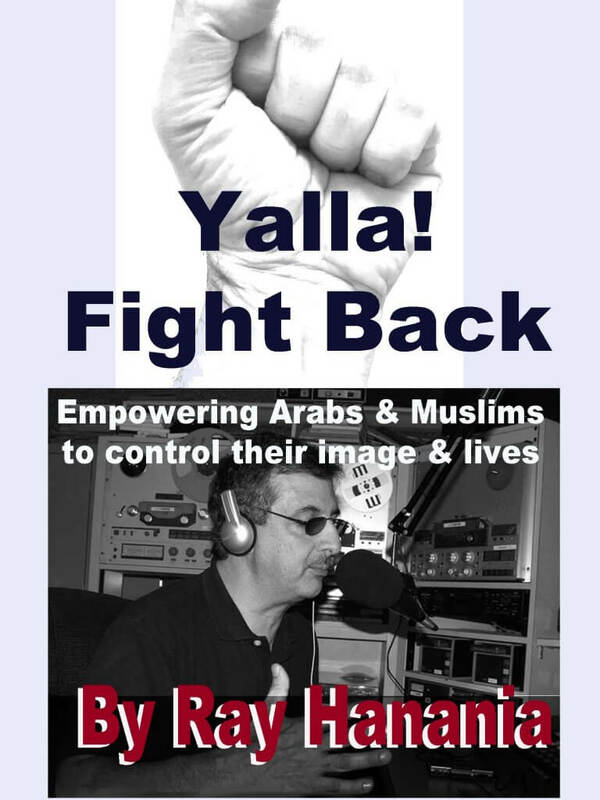 We, as Arabs, have to fight our fight and we have to fight it the right way, through communications,” Hanania said. In 1990, the Sun-Times put together a team of reporters to send them to Israel to produce a special Magazine on Israel’s 42nd anniversary. 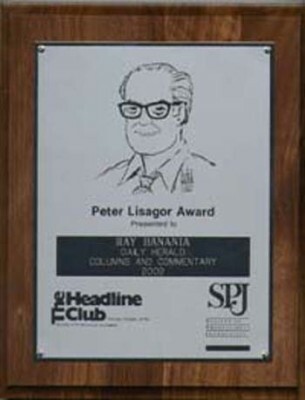 “I heard about it and had won many journalism awards. And the intifada had started and I told the editor and the publisher I wanted to be included in the team. 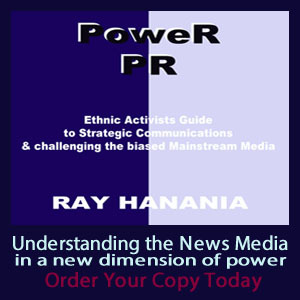 After all, I was the only Palestinian American reporter covering a major beat in America and the newspaper had an obligation to be objective, balanced and fair,” Hanania said. That Fall, Hanania traveled to Palestine and spent three weeks there, living with his mother’s sister who had married into a family in Ramallah in the West Bank. He documented his experiences in his journal and interviewed many Palestinians and Israelis. He was harassed, detained and searched almost everyday by the Israeli soldiers. “What I saw was outrageous and it so conflicted with the lies and distortions being published in the American news media and at my newspaper. So, when I got back, I wrote five stories. I tried to be diplomatic, to get the ugly facts and reality out without using a sledge hammer. I tried to be creative and I wrote as a journalist with insight into Palestinians life, because I am Palestinians. 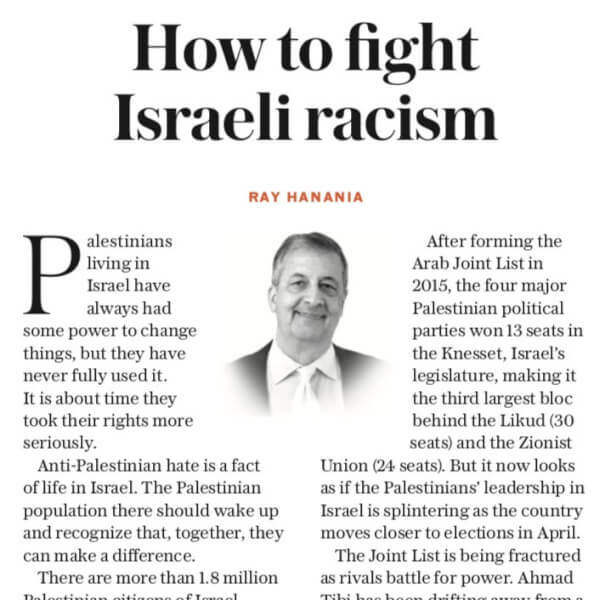 But I also wrote without prejudice or bias, the way I think some American Jewish reporters often write when they write about Israel and against the Palestinians. I wasn’t writing against Israel. I was writing about Palestine and the Palestinians,” Hanania said. Click to view the stories. The editors and publisher refused to publish the stories. 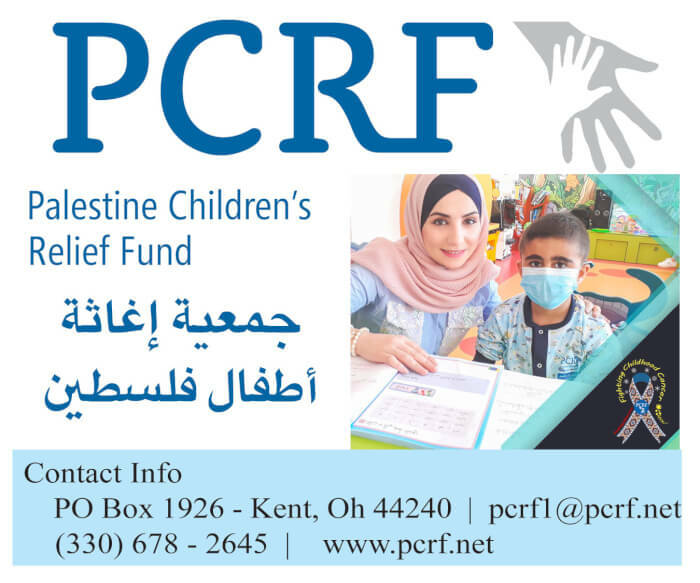 They sat on them for several months until one day a reporter at the Chicago Tribune, Jim Warren, called the editor saying he heard that the Sun-Times was censoring me, the only Palestinian reporter in the country. “The editor and publisher called me on the carpet and accused me of leaking the story to the Tribune, our rivals. I denied it because it wasn’t true. I told them there is no such thing as a secret and that secrets always get out. They told Jim Warren that it wasn’t true and that they were planning to publish the stories and would do so soon, but they warned me my days were numbered and I should watch my back. 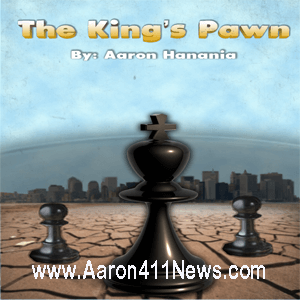 The first excuse they could find, I would be fired,” Hanania remembered. The Sun-Times published four of the stories in November 1990, rejecting one that addressed the misconduct of the Israeli soldiers in dealing him and also his cousins. A Jewish editor at the newspaper, Larry Green, praised the stories and another Earl Moses nominated them to be submitted for a Pulitzer Prize. Each story filled up one full page in the newspaper for four straight days. “After they ran, we got hundreds of letters from people, mostly supporters of Israel who hated the stories. They criticized me and said I should be fired. We only got one letter from an Arab saying he appreciated the stories and the fairness the newspaper had shown,’ Hanania said. Hanania said it opened his eyes to the real problem, that it wasn’t just the pro-Israel lobby’s effectiveness, or the bias of the American mainstream news media that was fueling the ignorance and lies about what was happening in Israel and Palestine. 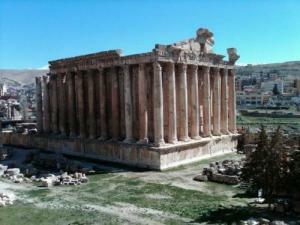 “It was also the lack of involvement of American Arabs. We just didn’t care enough to do something positive. I could see that we would come together when we were angry to complain, when we were emotional and were attacking someone, like a newspaper,” Hanania said. 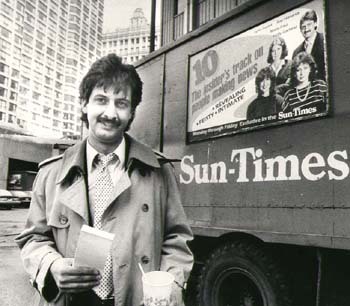 Hanania left the Chicago Sun-Times in 1992 after he was accused of bias by his editors. He filed a lawsuit against the Sun-Times and the case was settled out of court with an undisclosed settlement payment to Hanania. That year, Hanania launched Urban Strategies Group, the media and PR consulting firm that he heads today as President and CEO. Urban Strategies Group has provided media consulting to more than 75 clients over the years including managing two campaigns for the U.S. Congress, a dozen campaigns for the Illinois Legislature, and campaigns for two dozen Chicago aldermen and suburban mayors. His clients today include lawyers, government officials, government agencies and political candidates. 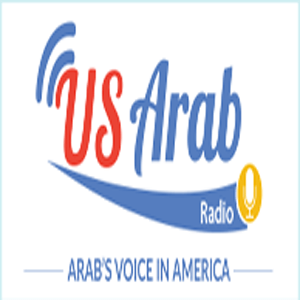 He also continues to play a major role in American Arab journalism. 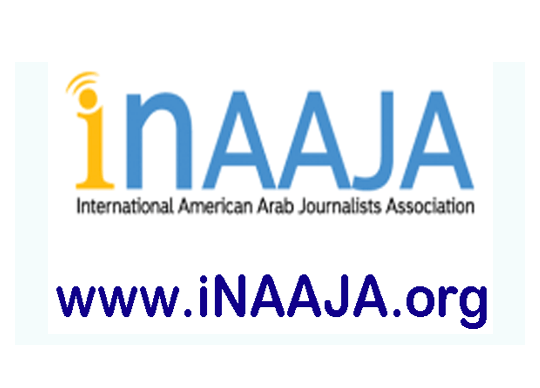 In 1999, he founded the National American Arab Journalists Association (NAAJA) which he passed on to other volunteers earlier this year. NAAJA hosted seven conferences during the past decade. And he recently launched a new online publication called The Arab Daily News. 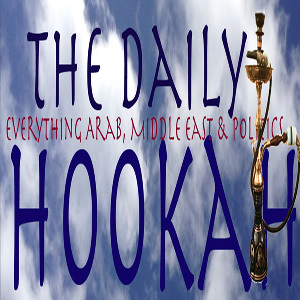 “The goal of the Arab Daily News is to produce more news and feature writing,” Hanania said. 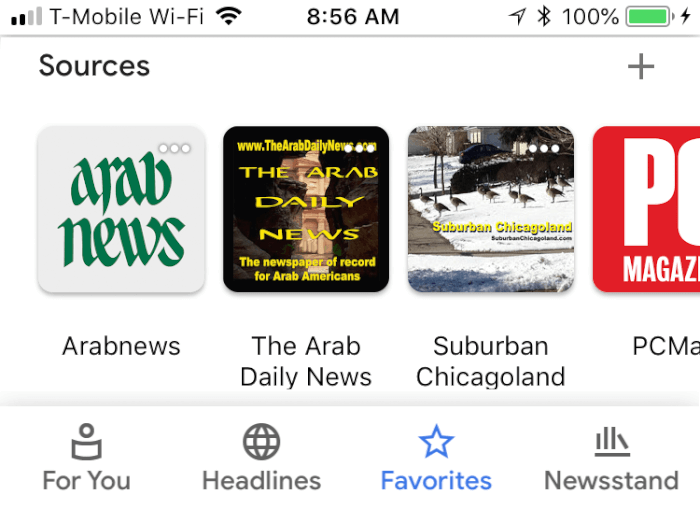 Hanania said he hopes The Arab Daily News will serve as a base for young journalists and writers to submit news and feature stories that will record our existence in America and help change the way Americans see Arabs and Arab culture.